Translation is both an art and profession and its efficiency depends on the quality of the translator. To close language gaps, translation skills are essential. This makes choosing an experienced and well trained professional imperative. It is not a rare occurrence to have meanings lost in translation. There are multiple ways in which a translator can influence the outcome of a message. Although most of the times translators are not the original authors of the message being translated, they assume the role when translating. Translations should read as they if they were written in the intended language. To achieve this, sometimes translators are necessitated to start writing from scratch. This opens the door for the mood and expressions of the translator to be evident in the text. As a result, either intentionally or by mistake, their feelings can be translated into the content. These feelings can both be positive or negative, influencing the perception of the reader about a message. The cultural and linguistic background of a translator can also influence the outcome of the translation process. Culture influences the way people perceive the world. As a result, two translators from different cultures can easily perceive a text differently. Although these variations can be muted, they have the inherent ability to change in magnitude from culture to culture. Therefore, choosing a translator with a deep-rooted knowledge of both the source and the target audience’s culture is recommended. Such a translator is able to understand the nuance and exchangeable relation between language and translators and reconstruct the source language text in a way that complies with the cultural views of the target audience. Thus the intercultural understanding of values and ideas depends on the identity and individuality of the language professional in both culture and nativity. This also includes his or her social-political perceptions and colloquialisms. A professional translator maintains a neutral position in transferring meaning from the source language to the target market. 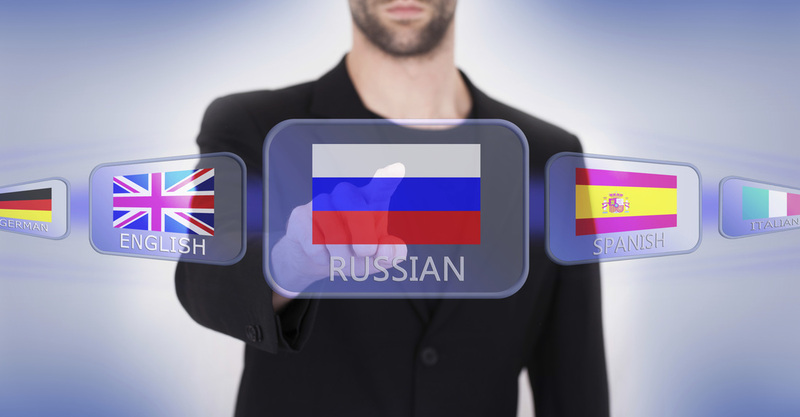 Translators are prompted to make word and phrase choices during the process. As a result due to the diversity of perceptions, different translators will choose different words. This results in variations in the source and final texts which can range from muted to conspicuous. This refers to the ability, in this case, translators to recognize the emotions in others and in themselves as well. This aspect greatly influences the quality of a translation. Top translators are able to control their feelings and instead solely utilize the available source information. This allows for exploration and creativity aimed at ensuring successful translation.